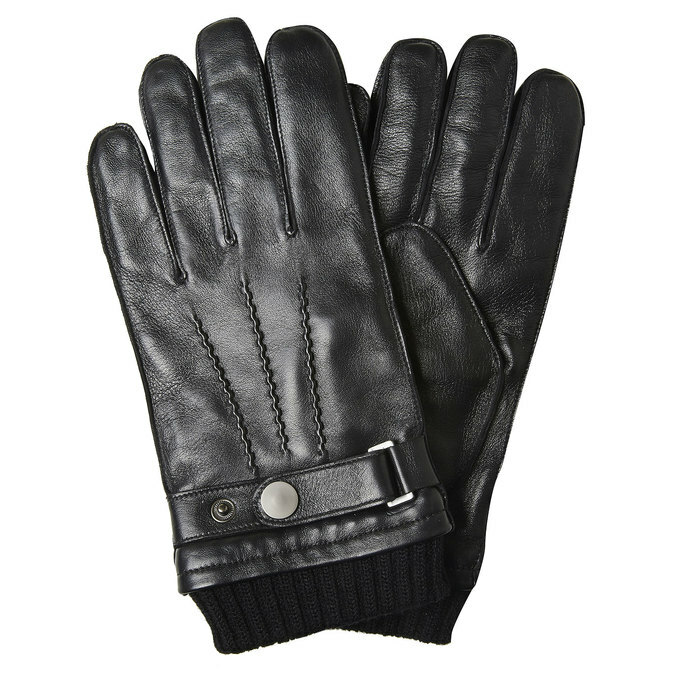 These stylish men’s smooth black leather gloves are simply cut, and are quilted. There is a strap around the wrist, which means they are easy to put on and the gloves stay on better. 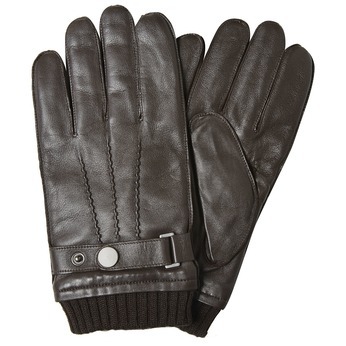 A universal pair, which will complement your urban winter style perfectly.